Valentin Savov & Partners is a business law practice providing all types of business related legal and tax services to international and domestic clients. We provide full range of legal, tax and accounting (through affiliated accountants) services and court representation. We take the necessary time to evaluate clients’ specific needs and unique circumstances to assure the highest professional performance and efficiency possible. We help our clients succeed by providing them with practical and innovative solution and legal advice. 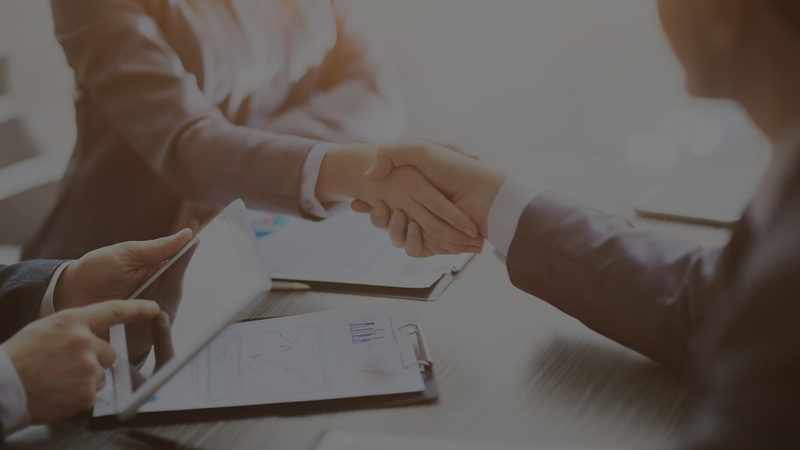 We aim at providing high-value professional services through building lasting business relationships with our clients based on expertise and client-attorney trust. Understanding the challenges of the global economy and the integrating Bulgarian market environment, we are here to deliver best services to the preferences of our clients. Through our partners abroad, we can assist you in starting companies in or receive a complex advice on the applicable legislation in numerous on and offshore jurisdictions, including the Netherlands, Luxembourg, Switzerland, France, Germany, Cyprus, Malta, Belgium, Portugal, Spain, Russia, Ukraine, Macedonia, Serbia, Greece, Brazil, etc. among others. We aim at providing you the comfort of having experienced, reliable and trusted attorney being at your disposal at any time and supporting you and your business in all legal matters. Our team consist of lawyers with broad experience and expertise gained in international law firms in Bulgaria and abroad. Our team has advised on a considerable number of transactions, including major investments, acquisitions, divestitures, reorganizations and joint ventures. Our team takes the extra step to first study and understand the specifics of our clients’ industry and business model in order to provide tailored, effective and practical legal solution or service. We provide services and advice in Bulgarian, English, German and the French languages with the main goal to meet our clients’ needs and demands in all facets of the clients’ business. We provide legal, tax and accounting services, legal advice, court and administrative representation. Our team provides one stop-shop legal, tax and accounting services together with associated or own accounting service providers, such as Real Business Solutions Ltd. and Tax and Business Solutions Ltd, including preparation of financial statements, filing of annual tax return, compliance. We also provide tax domicile, virtual offices, trustees and nominee directors, etc. Our clients range from multinational enterprises to emerging companies developing industry-leading technologies. We also consult government and municipal bodies and institutions. Our focus on developing long—term relationships with our clients allows us to develop thorough knowledge and understanding of the specifics of our clients’ businesses and industries, thus, allowing us to provide effective and tailored advice and services. You can always reach us ! Our team is involved in pro bono projects that contribute to the development of the community we are part of. We are involved in the everyday life of many non-for- profit organizations as well as provide ongoing legal support to sports, children and other organization. Our team supports the basketball club Champion 2006 - www.champion2006.com; the Horse riding club Pirouette and a Children talent organization. We are always searching for talents in the legal field. We are interested in both young and experienced candidates with excellent command over at least one foreign language and thorough knowledge of the domestic legislation. The materials on this site are provided for informational purposes only and do not constitute legal or other professional advice. You should not and may not rely upon any information on this site without seeking the advice of a suitably qualified consultant or lawyer who is familiar with your particular circumstances. VSP assumes no responsibility for the information provided on this site or its accuracy or completeness and disclaims all liability in respect of such information. VSP is, unless otherwise stated, the owner of any copyright and database right in this website and its contents. No part of this website may be published, distributed, extracted, re-utilised or reproduced in any material form (including photocopying or storing it in any medium by electronic means and whether or not transiently or incidentally to some other use of this publication) except if permitted by law. VSP reserves the right to revise this policy at any time by posting a new policy on this site. Please check this page regularly for changes.